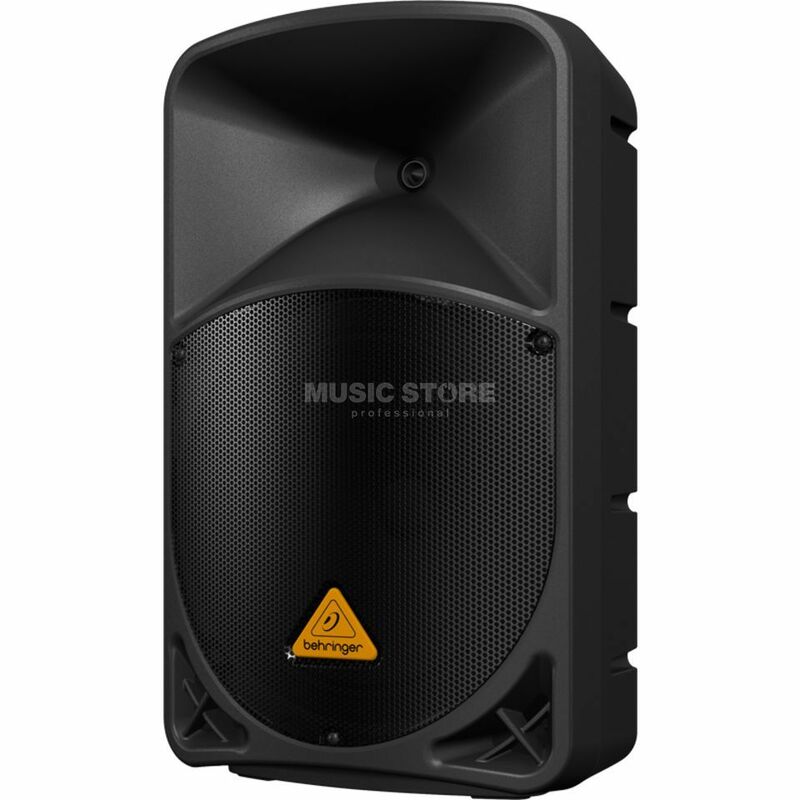 The Behringer Active Wireless B112D Active PA Speaker features state-of-the-art, 1,000-Watt Class-D power amp technology, built-in wireless microphone support and exceptional portability. Until now, adding wireless microphones to a PA system meant either a mess of wires and dangling receivers or worse, a built-in receiver with dodgy performance and a hefty price tag. Those days are officially over thanks to BEHRINGER ULTRALINK Series wireless mics (Sold separately) that feature the exclusive, ultra-compact 2-channel receiver. Just plug the receiver into the dedicated wireless port on the rear panel and you have full access to two channels of supremely stable, natural-sounding wireless connectivity.